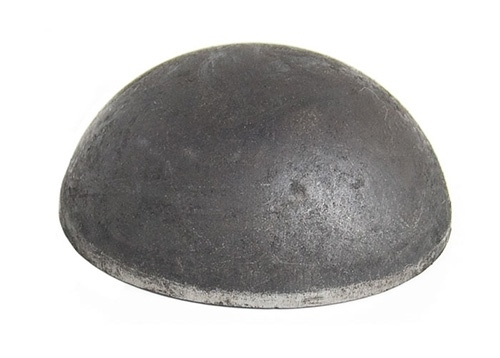 Round Steel Post Cap is made of high quality steel. Post caps are designed to keep rain and dirt from entering your fence post. These long life chain link post caps will give a finished look to your chain link fence.